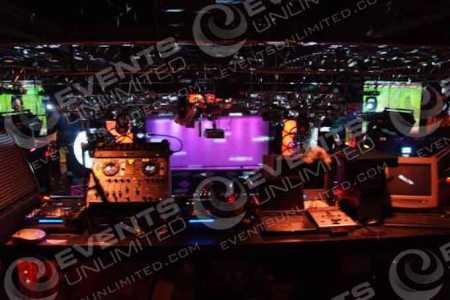 Our Professional DJ’s offer a myriad of event entertainment solutions for special events of all shapes and sizes. 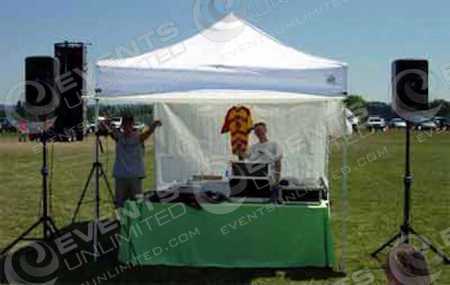 We provide DJ solutions for special events ranging from weddings, to corporate events, schools, churches, holiday parties, festivals, fairs, races, and more. At Events Unlimited we pride ourselves on the quality of each of our performers- and it shows.